Sulfur has been around for centuries. It's in gunpowder and matches and fertilizer. It's so industrial and sounds so harsh that I have avoided using it on my skin. I felt another one of those ugly cysts forming, this time on the other side of my chin. I was desperate. 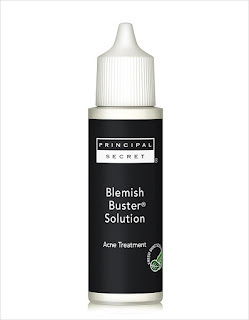 So I reached for the Principal Secret Blemish Buster I ordered by accident and never returned out of laziness. I began using it, sparingly, Friday night. By Sunday morning, all that remained was a flat, red spot. The redness will last for a while. As I age, my skin is slower to heal. I'm not happy about that, of course, but it's sooooo much better than the raised, angry, unsightly cyst! 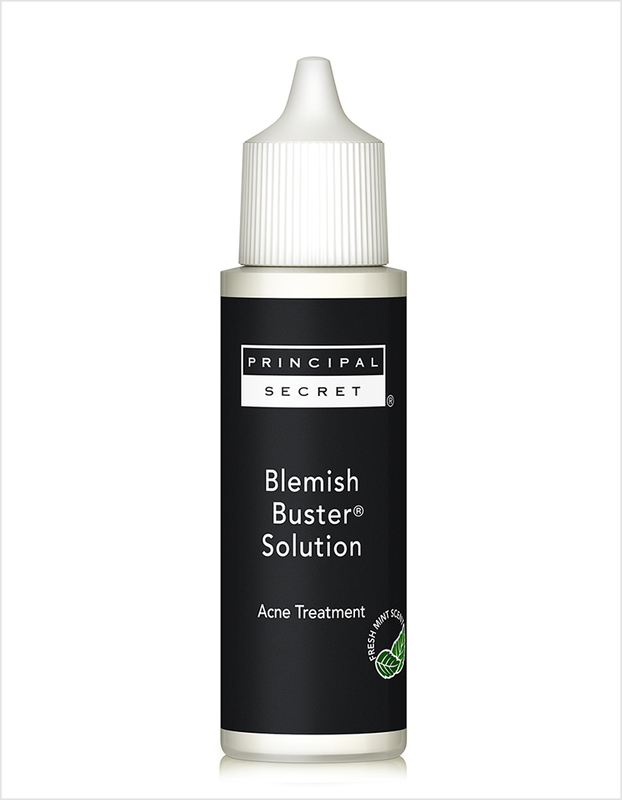 Salicylic acid and benzoyl peroxide failed me. But ancient sulfur came through. Lesson learned.